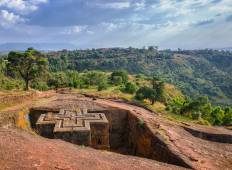 Find the right tour for you through Debre Markos. 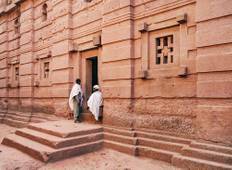 We've got 29 tours going to Debre Markos, starting from just 13 days in length, and the longest tour is 142 days. The most popular month to go is January, which has the most number of tour departures. "Many tough circumstances and our guides managed and did a fantastic job. We enjoyed..."